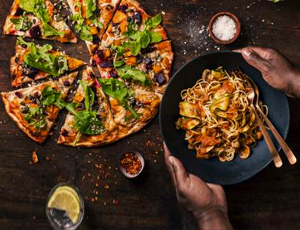 The dining possibilities at Emperors Palace are endless, the gourmet experiences exceed even the wildest expectations of the most refined palate. 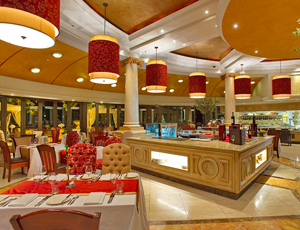 Guests looking for a fine dining extravaganza will not be disappointed, and even family-fare can be found at many of the exceptional Emperors Palace restaurants. 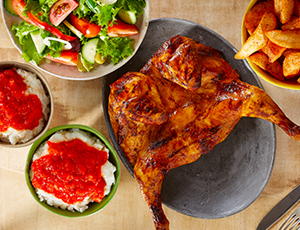 Discover your Afroperial with 5-Star cuisine that is a fusion of the latest international trends expertly blended with bold African flavours. 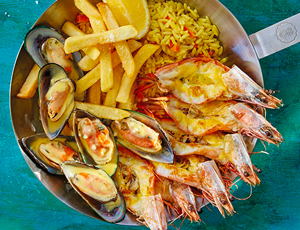 A place where flavour is king and the senses are enriched with Portuguese flavour, the freshest ingredients and top-quality meals. 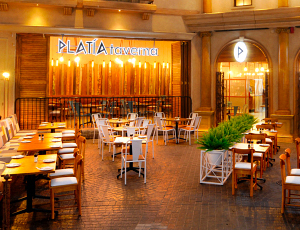 Wood-fired pizzas, sumptuous pastas and gourmet salads � take your taste buds on a magical journey. Burgers, Wings, Steak and so much more. 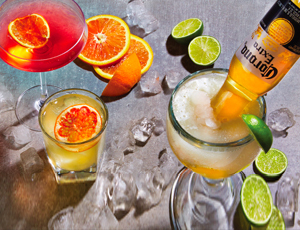 We recommend everything. 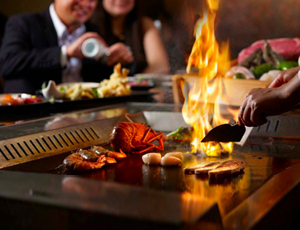 A premium entertainment experience serving world class food and premier beverage choices. 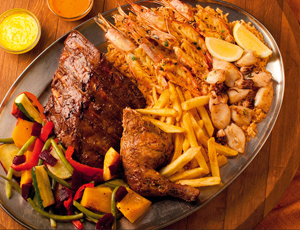 An array of Mediterranean inspired dishes from prawns, sushi, and calamari to our famous fish and chips. Authentic Greek cuisine and service of the highest quality, while being entertained by belly and Greek dancing. 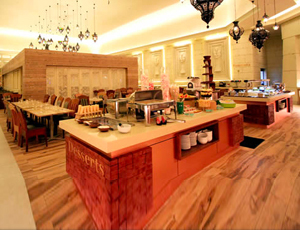 The classic buffet offering that is value for money dining. Simple, quality cooking, generous helpings, combined with impeccable service. The Spur promise: a warm, relaxed, family-friendly environment; generous portions of great-tasting food; and a hearty helping of quality! 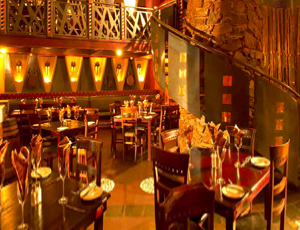 A modern ethnic African theme that has set a trend in traditional fusion cuisine with its unique Tribal touch. 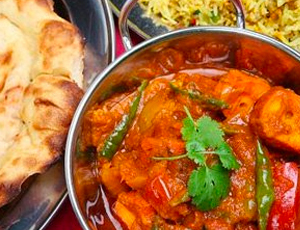 Savour the delectable taste of authentic Indian cuisine, and the flavours of the sub-continent. Specialising in a fusion of Asian and Western cuisine, Zen offers a unique culinary experience in a charming and delightful atmosphere. 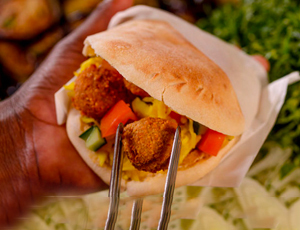 The country�s favourite middle eastern takeaway food store where you can get the best Shwarma in town! 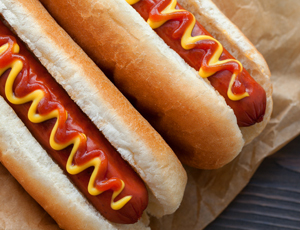 The best place to get a hotdog� the way you like it. 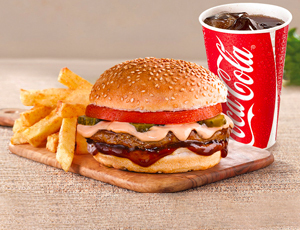 Home of the legendary 100% pure beef, flame-grilled burger and freshly cut chips. 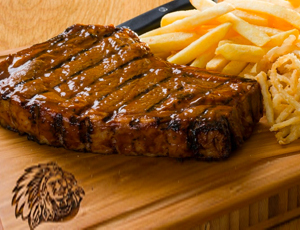 You�ll crave our legendary chicken and warm South African welcome and a smile to make you feel at home.